Shipping the Frost Armor changes we alluded to earlier. 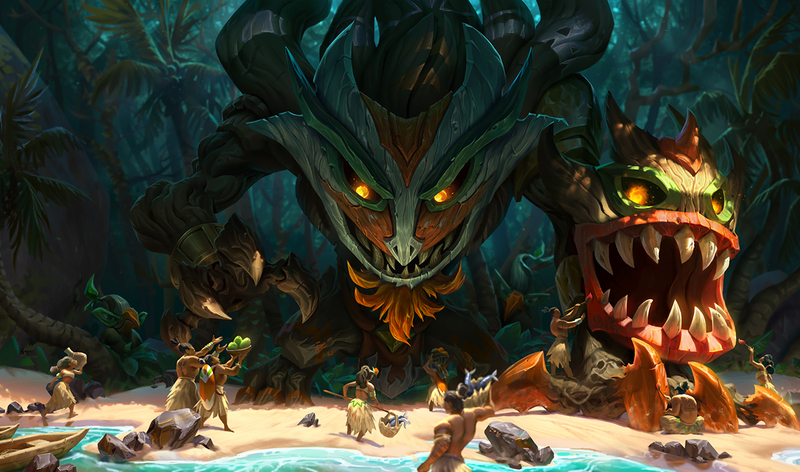 TREEMOTIONAL Maokai’s VO has been updated to match his lore. He’s a mad tree, not a sad tree. newFAT SAPLINGS Saplings tossed into brush last 30/40/50/60/70 seconds and have a larger detonation radius. Enemies caught in the explosion take 100% additional damage over 2 seconds. BRAMBLES The wall is comprised of five brambles, each of which can affect one champion. 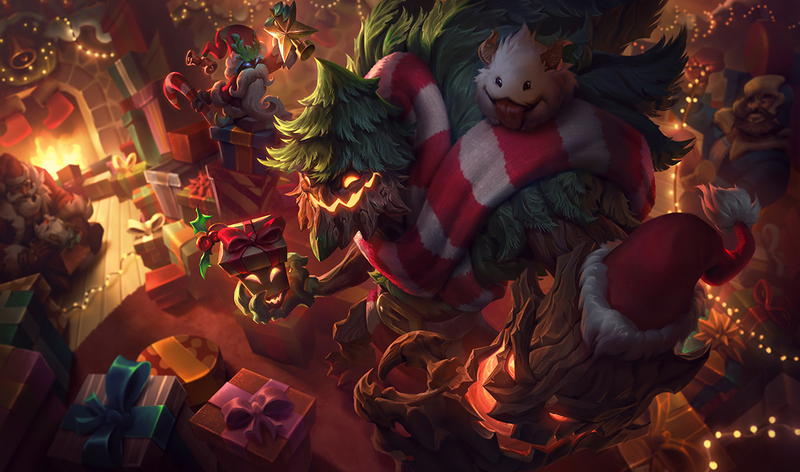 LIKE LUCIAN Sejuani can move freely during Winter’s Wrath. 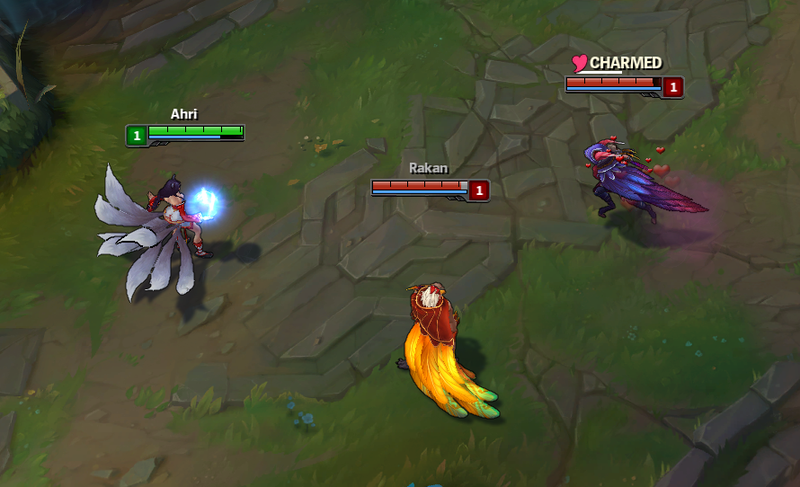 Both swings will strike in the cast direction, but their hitboxes follow Sejuani’s movement. 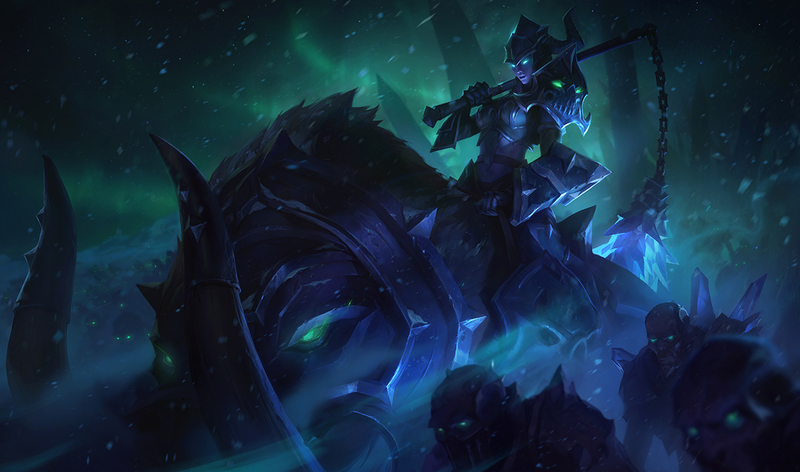 FROSTY STRIKES Sejuani and nearby melee allies apply Frost with their basic attacks, stacking up to four times. 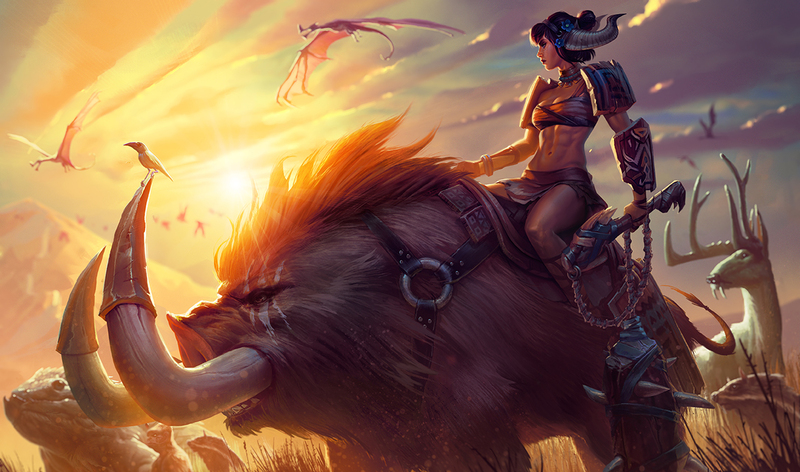 Sejuani can cast Permafrost on enemies with max Frost stacks. #CLEANNUMBERS Rounded a bunch of stats by very small amounts. Move along. UNIQUE PASSIVE Taking magic damage from a spell or effect reduces all subsequent magic damage from that spell or effect by 15% for 4 seconds. UNIQUE ACTIVE - METALLICIZE For 4 seconds, grow in size and gain bonus health equal to 40% of your maximum health, but reduce damage dealt by 60%. If Stone Skin is active, the health increase becomes 100% instead. removedCRUSHING BOOP Basic attacks while below 100 Momentum stacks no longer purge current stacks to deal damage. Instead, they reduce Momentum stacks by 15 for no bonus effect. UNIQUE PASSIVE - LIFELINE Upon taking at least 400-1800 damage (based on level) within 5 seconds, gain a rapidly decaying shield for 30% of maximum health for 3 seconds ⇒ 75% of your bonus health for 8 seconds. WAHOO! 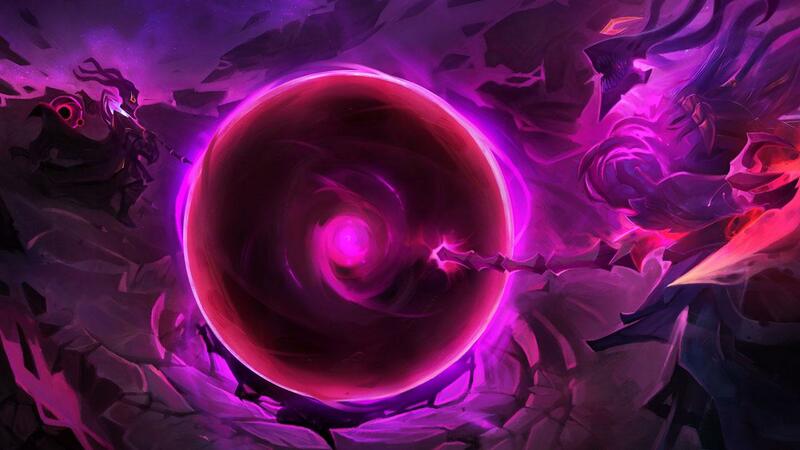 UNIQUE Passive - Favor: Nearby enemy minions killed by anyone other than Ancient Coin’s holder have a chance to drop either a gold or mana coin to picked up by the Coin user. 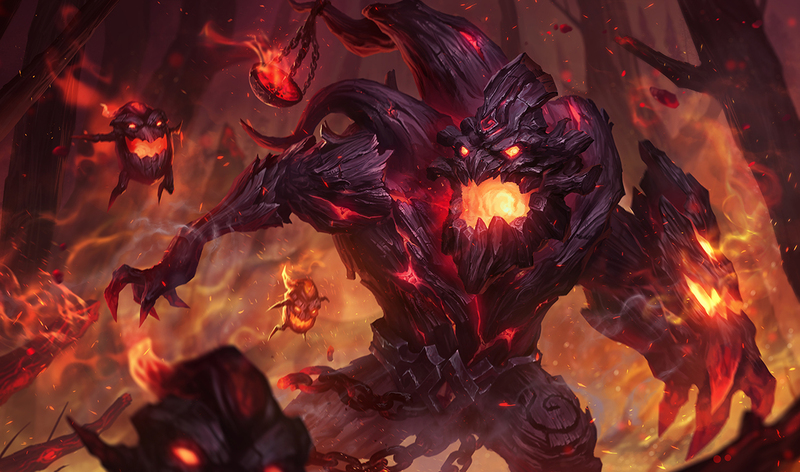 (Think Thresh souls.) After one coin type has spawned, the next spawn is guaranteed to be the other type. ABOVE AND BEYOND On quest completion, gain an Elixir of Skill that instantly grants a skill point when consumed. (You still have a max of 18 skill points per game meaning you’ll finish leveling your abilities at level 17.) The elixir is automatically consumed if no inventory space is available. 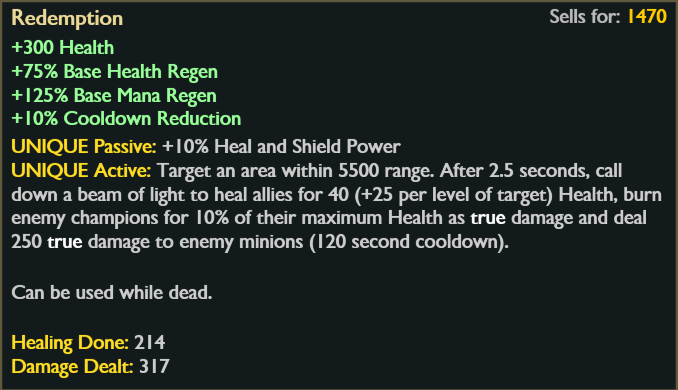 USE PROTECTION Relic Shield’s item line gains Shield Battery on quest completion, granting a permanent shield for 250 (+5 per level) that regenerates out of combat. Executing minions accelerates the regeneration. 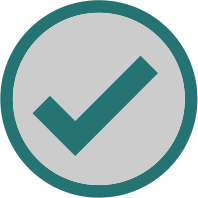 ICON’T BELIEVE IT Crowd control icons have been updated! HOLD UP Crowd Control Score (duration of all crowd control you applied over the game) *This one needs a bit more time in the shop. Look for it in a future patch! 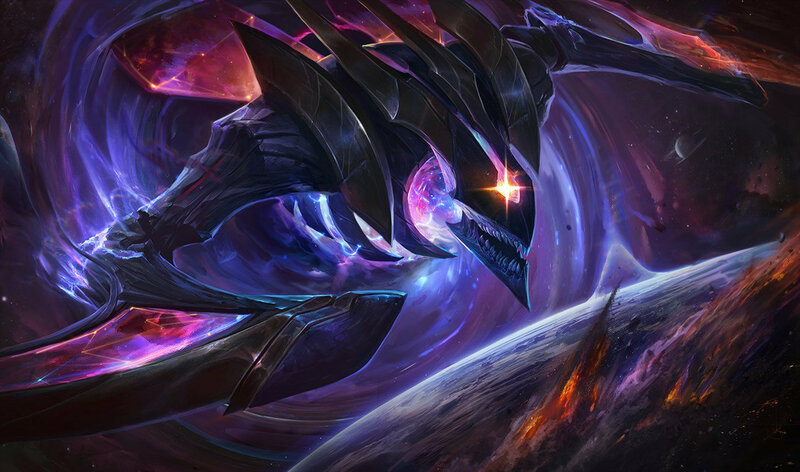 NEW Rift Herald is captured in the Eye of the Herald when killed. 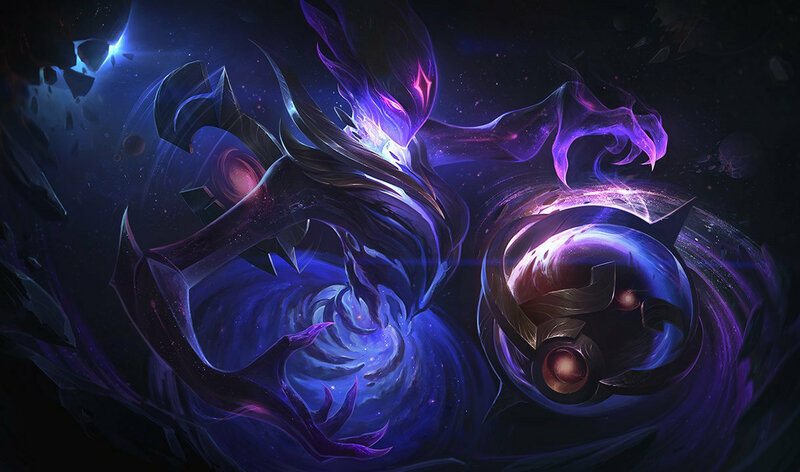 Any member of the team that killed Rift Herald can pick it up, temporarily replacing their trinket. DURATION Eye of the Herald expires after 4 minutes if not used. 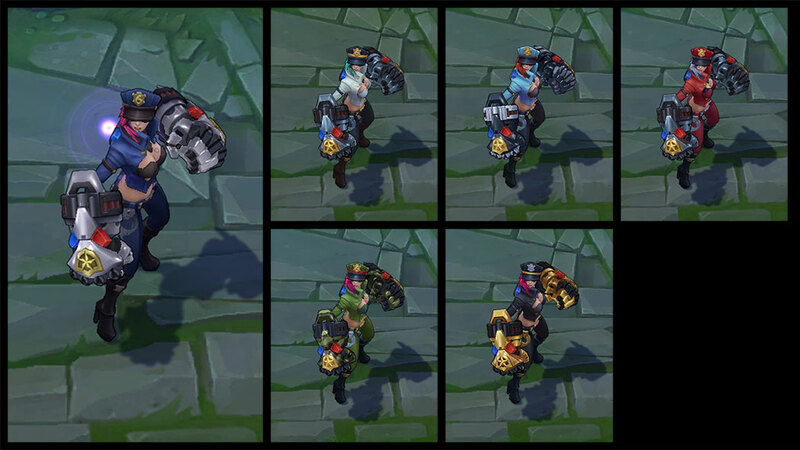 PREMEDITATION Renekton no longer ignores inputs during his ability’s cast times. Once an ability has completed, he’ll move on to the next queued action.